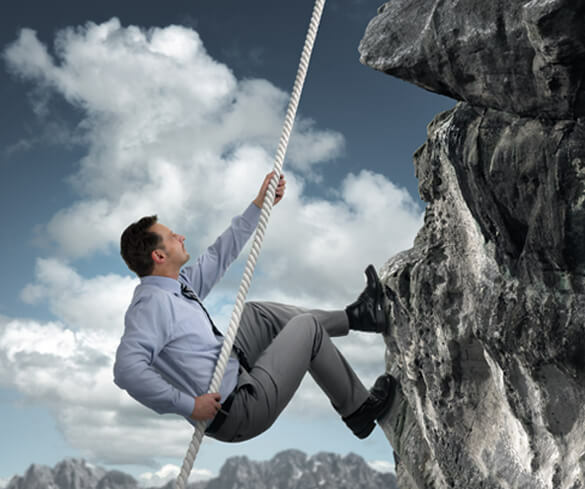 Business owners like you face a variety of risks daily. You face external risks which cannot be controlled, while other risks are internal and can be controlled to a great extent. 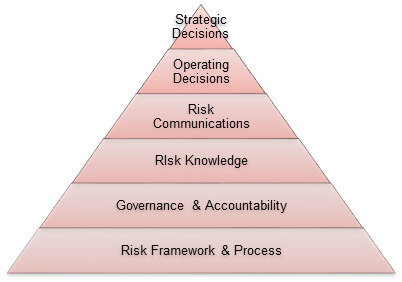 Regardless of the type of risk you face, your company’s future depends upon how risk is managed. Outsourced CFO Solutions, Inc. provides effective solutions to assist with identifying, evaluating, and mitigating business risks. 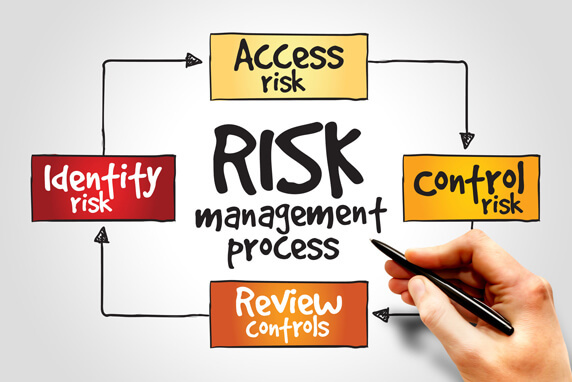 Risk management refers to the identification and evaluation of financial risks, together with the identification of procedures to avoid or minimize their impact. 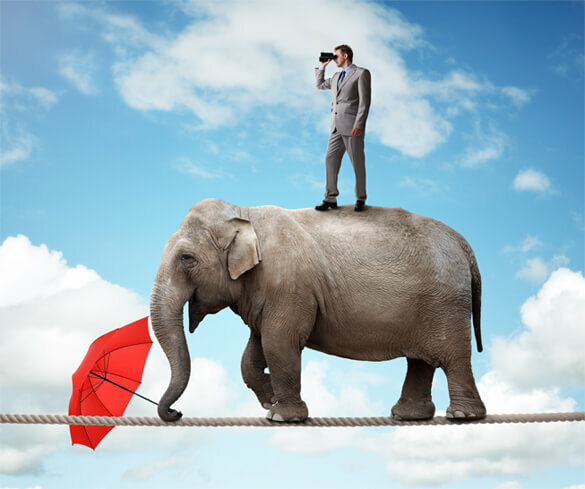 Avoid potential hazards by preparing your Risk Management Plan.